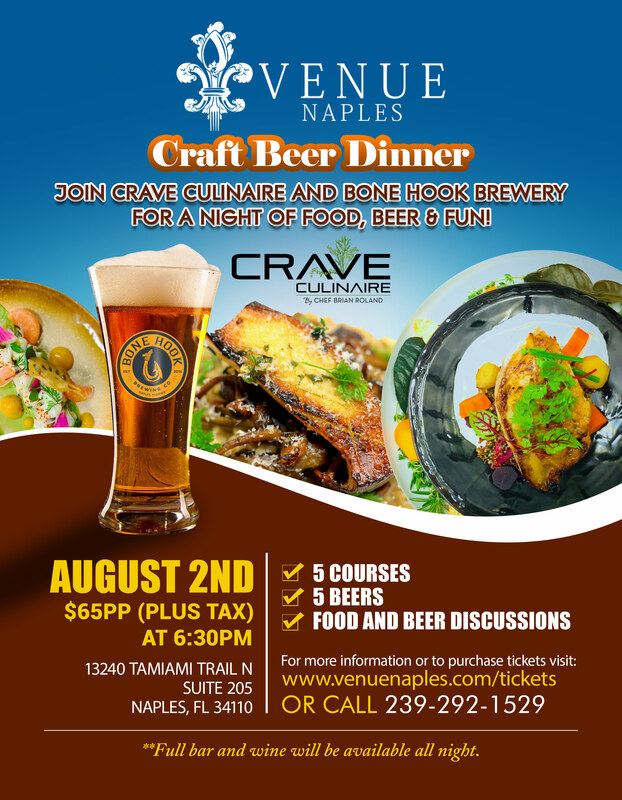 Craft Beer Dinner with Bonehook Brewery! Previous PostBack By Popular Demand, Dinner & a Show with Wayne Hoffman! !